After this match another 4 years will be end. One country win the cup and show the world how good they are. 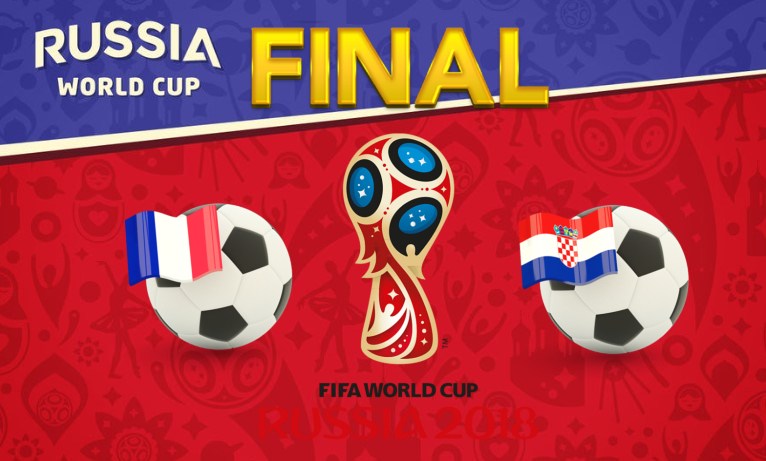 World Cup 2018, France vs Croatia will play on 15th of June. Before final match there is last match for see who will be the third. World Cup 2018, Belgium vs England will play on 14th of June for third position in World Cup. We are so close to the end. Included with this match just 3 left to the final. 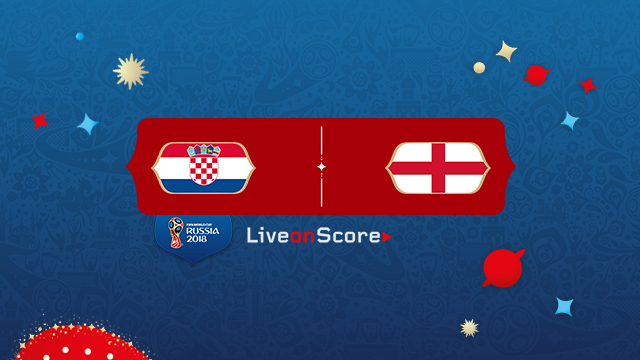 In semi-final World Cup 2018, Croatia vs England will play on 10th of June.